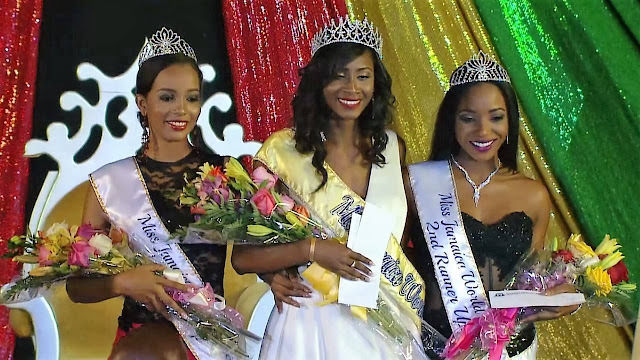 20 year old Ashlie Barrett was crowned Miss Jamaica World 2016 last night. She stands 1.8m tall and will represent Jamaica at Miss World 2016. The first runner-up was Whitney Levy and the second runner-up was Milinda Smith. The top 5 were completed by Gillian Parague and Shanique Singh. The best girl won, but last year's girl is still in a whole different league.